Anne Brontë prized honesty above all other qualities, and her writing was a quest for the truth, so when she felt her integrity called into question she sprang into action. 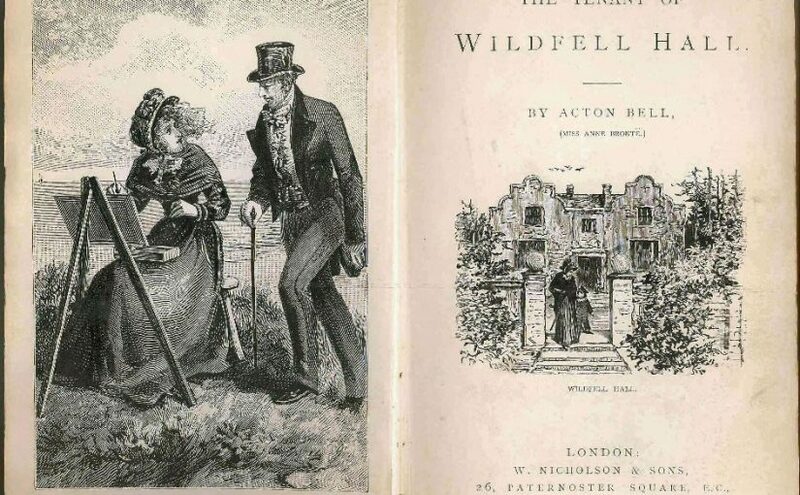 The result was the ‘Preface to the Second Edition of The Tenant Of Wildfell Hall’, and it’s not at all as dry as the title makes it sound. It contains anger, indignation, and pride in equal measures; it is a manifesto outlining all that Anne Brontë believed in, and it’s beautiful, powerful, and moving by turns. 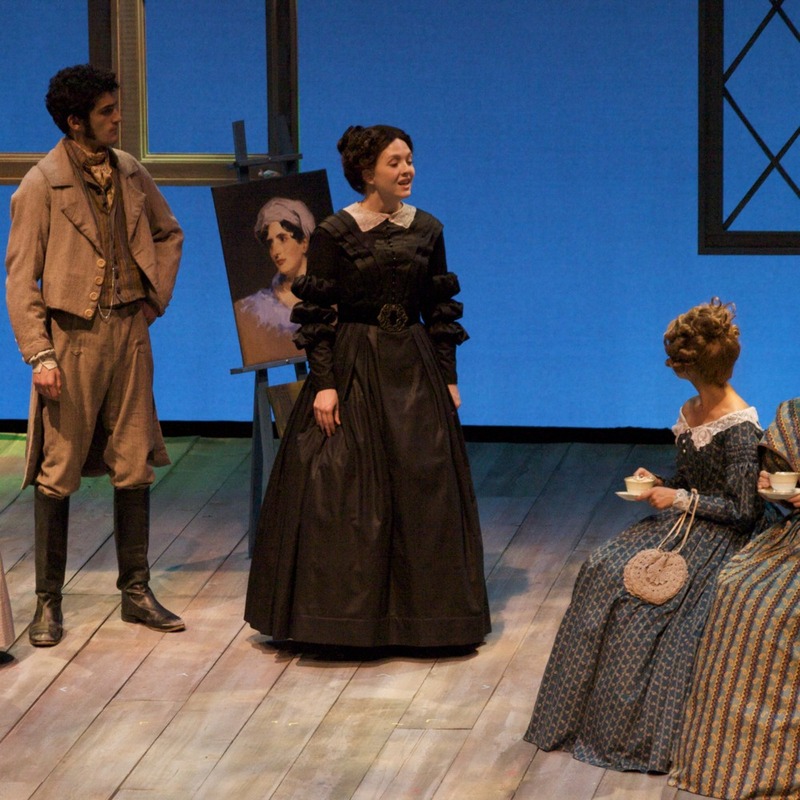 It is, in short, unlike anything else in the Brontë canon. Indifference to her books Anne could take, after all people had been indifferent to her throughout her life, but these accusations cut her to the bone. ‘If you cut me do I not bleed?’ the merchant of Venice famously said, and Anne was to bleed over the three pages of her preface. Anne was an experienced and usually rapid writer, but days turned into weeks as she wrote this preface. She would delete lines, tear up pages, until she was satisfied that everything she said was just how it should be. This, after all, was Anne Brontë presenting her true self to the world: honest and truthful, courageous, bold, and not the downtrodden, quiet woman some people still think of. Today, increasing numbers are finding that her books may be set nearly two centuries ago, but they speak to us in a very modern way, and with an understanding that few other Victorian novelists have achieved. I think Anne would have been proud of the impact her novels continue to have, and delighted at the praise she is now finding. I myself want here to give thanks for all the kind words people have given me regarding my biography of Anne, ‘In Search Of Anne Brontë‘. 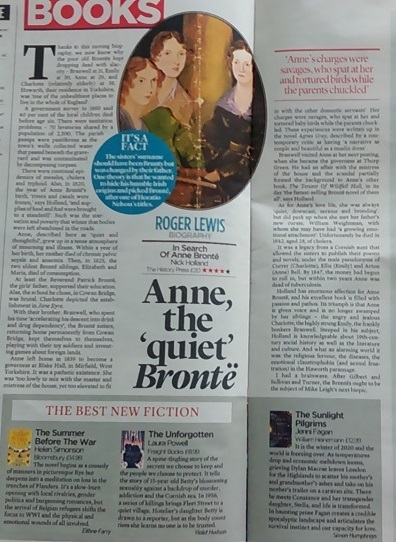 From a glowing review in The Mail On Sunday, to praise from readers on both sides of the Atlantic, it means so much to me, and I hope it introduces Anne Brontë to even more readers.